Brand new game for 2015. A full 3D Adventure and Puzzle game. 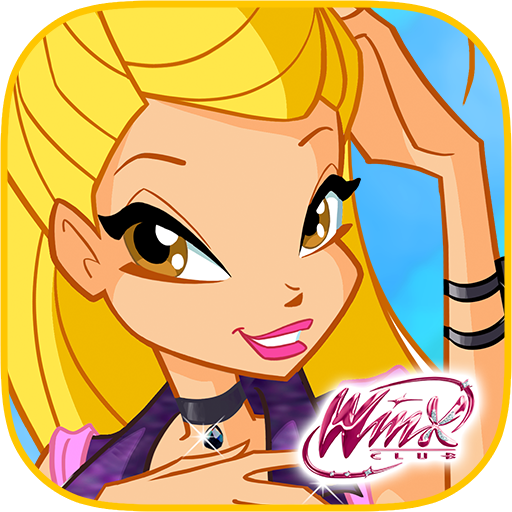 Console graphics, exciting game play and very Winx! 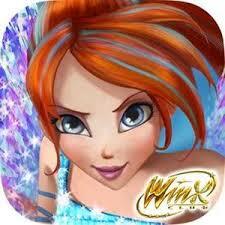 A specially designed game to compliment the movie release of Winx Mystery of the Abyss. Explore Alfea college for fairies in this Management and Roleplaying game. Hugely successful game for the Winx brand and Tsumanga. 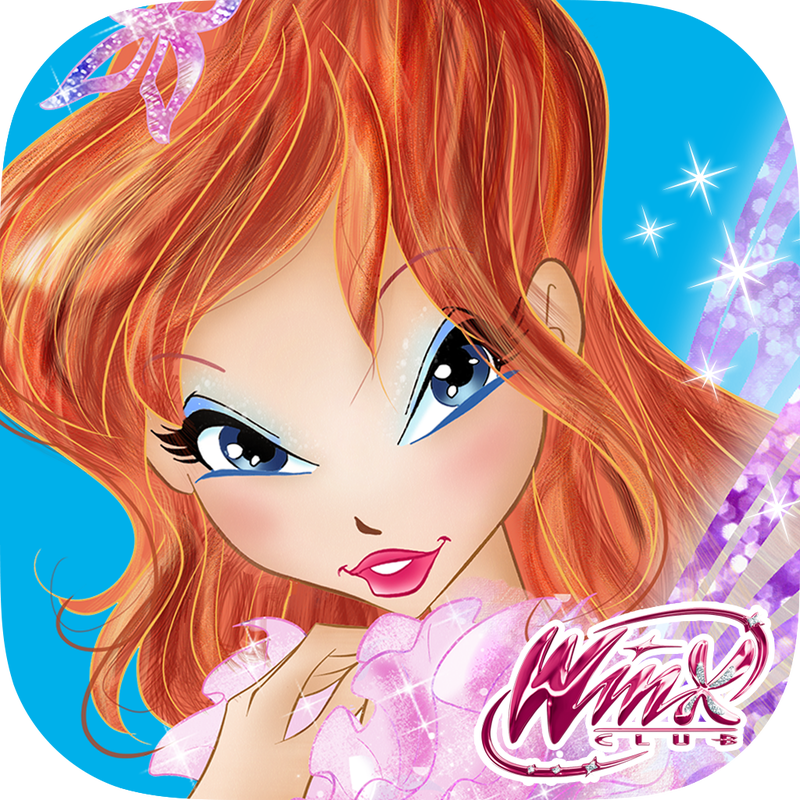 The ORIGINAL Winx game for mobile! With over 10,000,000 Downloads, we love this Underwater Racing Game! !